Shares of Polycab India made a strong market debut by listing at 18 per cent hike at Rs 633 against the issue price of Rs 538 per share. Shares of Polycab India Ltd. on Tuesday made a strong market debut by listing at 18 per cent hike at Rs 633 against the issue price of Rs 538 per share. 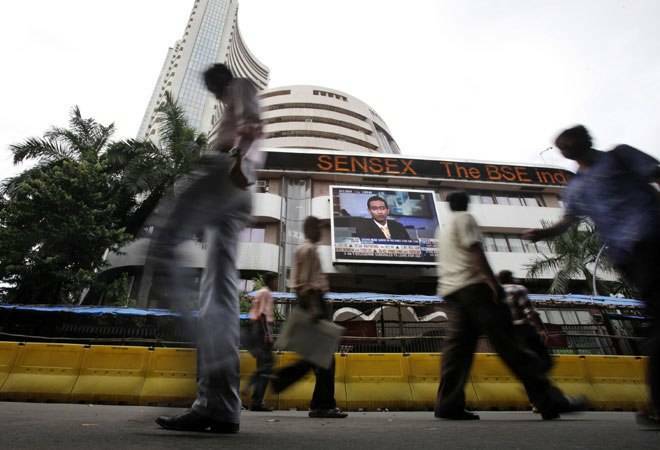 The scrip of the largest manufacturer of wires and cables in terms of revenues got listed at Rs 633 on both the trading platforms, namely BSE and NSE, rising 17.65 per cent against the issue price. At 10:04 am, the stock soared over 22 per cent to Rs 660 on BSE and was trading at Rs 661.50 on NSE. By 11:15 am, a total of 14.38 lakh shares changed hands on BSE and another 154.28 lakh on NSE. Earlier, the Rs 1,345-crore initial public offering (IPO) of the wires and cables manufacturer -- Polycab India Ltd. got an overwhelming response and was subscribed nearly 52 times during bidding period between April 5-9 at a price band of Rs 533 and Rs 538 per share. The company manufactures and sells a diverse range of wires and cables, and is one of the most versatile players with presence across high value-added segments like electrical, marine, oil & gas, telecom, nuclear energy, infrastructure etc. "Polycab's revenue and profit after tax clocked 17 per cent and 35 per cent CAGR, respectively over FY15-18, while margin expanded to 10.7 per cent in FY18 from 9.2 per cent in FY15. Wires and cables industry is expected to see sustained demand driven by multiple favorable factors, and we expect growth momentum to sustain, going ahead as well," analysts at Reliance Securities had said in an IPO note.